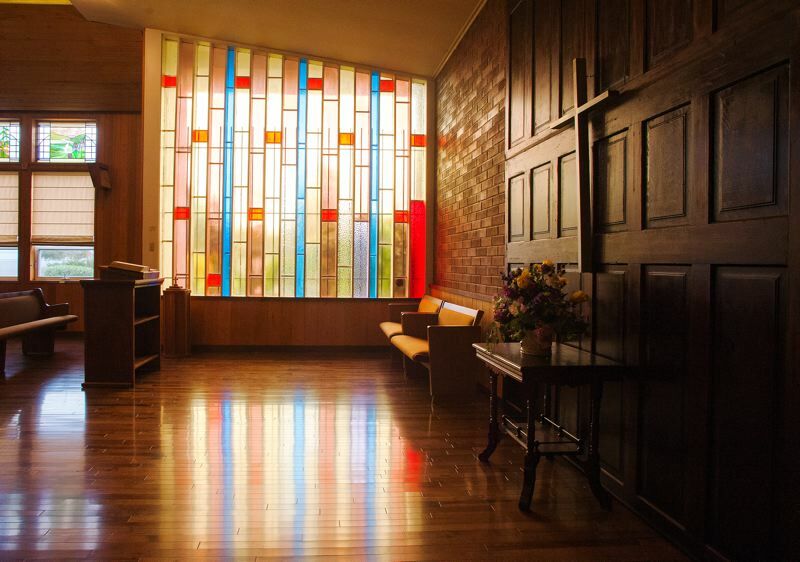 by: SPOKESMAN PHOTO: JOSH KULLA – It has that wow factor, said Hubbard Chapel owner Randy Durig, referring to the light streaming in through the stained glass windows in the 120-year old building. Wendy Reznicsek will lead Music Together instruction at Wilsonvilles Music Man Studios and at Hubbard Chapel . Hey, new parents. Those off-kilter noises your new child is making? That’s probably music in progress. And Hubbard resident Wendy Reznicsek is hoping you’ll pay attention. For those who do, Reznicsek is offering South Metro area residents the opportunity to take part in a new music program for babies, toddlers and children up to preschool age. Even better, parents or caregivers not only can take part in Music Together, an international program founded in 1987, their participation is an essential part of the curriculum. Hubbard Chapel is proud to provide updating news from around and about our local communities.